KFC has donated a million Rand to give assistance to those who have been affected by tropical cyclone Idai in Mozambique. KFC Africa partnered with Hope Worldwide, an international charity with a presence in Africa. The charity is committed to bringing community-based services to victims with specialised disaster relief and mobilisation of teams and aid. 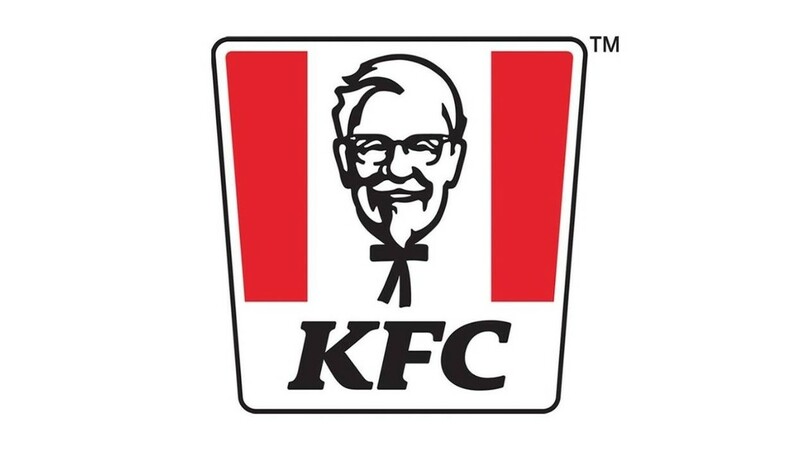 KFC and Hope World Wide will be sending food packs to those in need at various sites in Mozambique in order for them to help rebuild their lives. The food parcels will include the essentials called out by the inter-agency relief teams on the ground. This includes rice, oil, beans and a corn soya blend. In addition, water filters will be sent to Mozambique to assist with the cooking of the food being sent, which will assist with the water issue being experienced. "We are incredibly grateful for the very generous donation made by KFC towards disaster relief efforts in Mozambique. With the flood waters receding, many are struggling to obtain food, shelter and clean water, and a cholera outbreak is spreading fast," says Dr Marc Aguirre, Hope Worldwide South African country director and Africa technical Advisor. "It is estimated that over a million people face an imminent food crisis. KFC’s donation will be used to distribute food to as many people as possible who are in dire need. The donation has also motivated other groups to join in and support relief efforts. On behalf of Hope Worldwide, thank you so much for your generous support," adds Dr Aguirre. KFC Africa has been able to donate these funds to the disaster in Mozambique because of its parent company, The Yum! Brands Foundation, which has donated the million Rand. The foundation supports charitable organisations in local communities, primarily focused on investing in organisations that are working to eradicate hunger. "KFC has many restaurants in Africa and, as a business that cares about our people and the communities we do business in, the natural disaster in Mozambique is something we are compelled to step in and support," says Thabisa Mkhwanazi, public affairs director, KFC Africa. "We are so humbled in being able to assist with the much-needed food packs to help families get back on their feet and are happy to have a partner in Hope Worldwide to assist with turning the food parcels around and getting them delivered to Mozambique so quickly," adds Mkhwanazi. For more information, visit www.kfc.co.za. 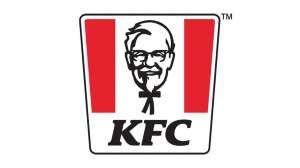 You can also follow KFC South Africa on Facebook, Twitter or on Instagram.